What Documents Should Every Estate Plan Have? - Crooks, Low & Connell, S.C.
What Documents Should Every Estate Plan Have? Your last will and testament states your wishes for how you’d like your assets and property distributed upon the event of your death. Whether you plan to leave your assets to family members, friends, a charity, or all of the above, it’s important to specify your wishes in a will. Without a will, your property and assets may not pass according to your wishes. You can also designate an executor to make sure your wishes are fulfilled, and you can also name guardians to care for any minor children in the event of your death. A health care power of attorney allows you to designate another individual to make healthcare decisions for you should you become incapacitated. A living will, which can be a separate document, clarifies your wishes if you should become terminally ill or need life support. A financial power of attorney allows you to appoint someone to handle financial matters and make financial decisions if you are unable to make these decisions for yourself. You can choose to have this document go into effect on a specific date, or only under specific circumstances. No one likes thinking about estate planning, but it’s important for you and your family members that you have one. Make sure your wishes are carried out according to what you want when you die. 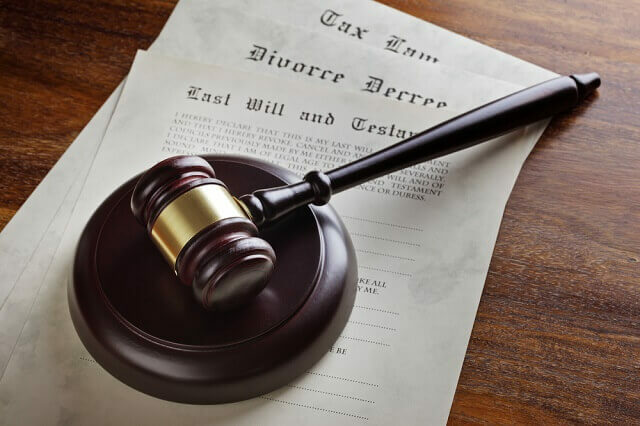 An experienced estate planning attorney at Crooks, Low & Connell, S.C. can help prepare the documents you need and ensure your intentions are clear. If you have questions or concerns regarding your estate plan or you need to begin setting one up, contact us today. To schedule a consultation, call our offices in Wausau, WI at (715) 842-2291 or complete our online contact form to get started.